A Chicago teacher was shot as she sat in a south side real estate office, the victim of what police said was a gang dispute outside. 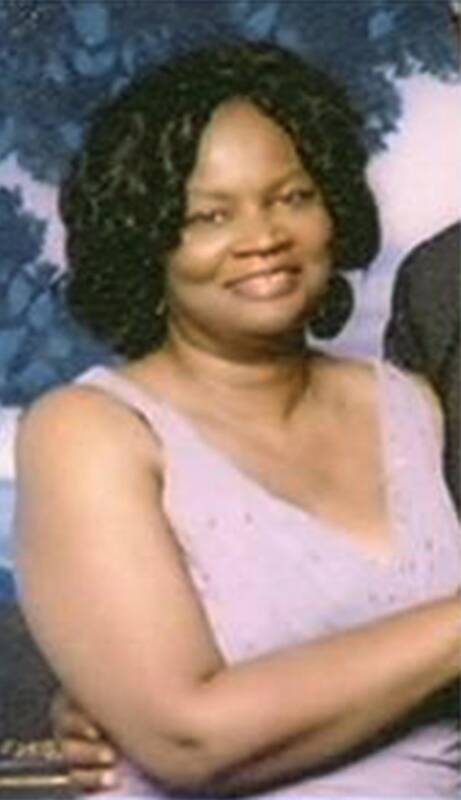 Betty Howard, a teacher at Gwendolyn Brooks College Preparatory Academy, later died at Northwestern Memorial Hospital. "This is an indescribably difficult day," D'Andre Weaver, the school's principal, said in a statement. "Her love for all children, but particularly children with diverse learning needs, was second to none." Howard's brother, a Chicago police officer, said the crime brings the street violence he sees almost daily even closer to home. "I feel the pain. I know how other people feel now. We just go to the scene and do what we have to do as a police officer, but now it hitting home and it's such a terrible situation," Orlando Long said. Family members said Howard was inside the real estate office on the 7900 block of South Evans Avenue at about 5:30 p.m. Thursday when a bullet came through the building and struck her in the head. Two others -- a 58-year-old man and a 23-year-old woman -- suffered graze wounds in the spray of bullets. They were treated at the scene and left to go on their way. "Betty's death is an enormous loss of someone who meant so much to others, especially through her work as a special education teacher serving children with unique needs who required exceptional care," Chicago Teachers Union President Karen Lewis said in a statement. "Betty provided that care -- for everyone -- and in this time of sorrow, our heart and thoughts are with her family and school community." Police said the Chatham neighborhood gunfire appeared to stem from a gang conflict that left innocent people caught in the crossfire. "I'm talking directly to the people they were shooting at," said community activist Andrew Holmes. "You know who was shooting at you. Whether you was shot today, you know who was shooting at you. What you need to do is pick up that phone [and call police]." Tips can be made to Chicago police anonymously. Holmes said some members of the community have already gathered $2,000 to offer a reward for information that leads to the arrest and conviction of Howard's killer. Two others were killed and at least eight others wounded in shootings throughout the city on Thursday.